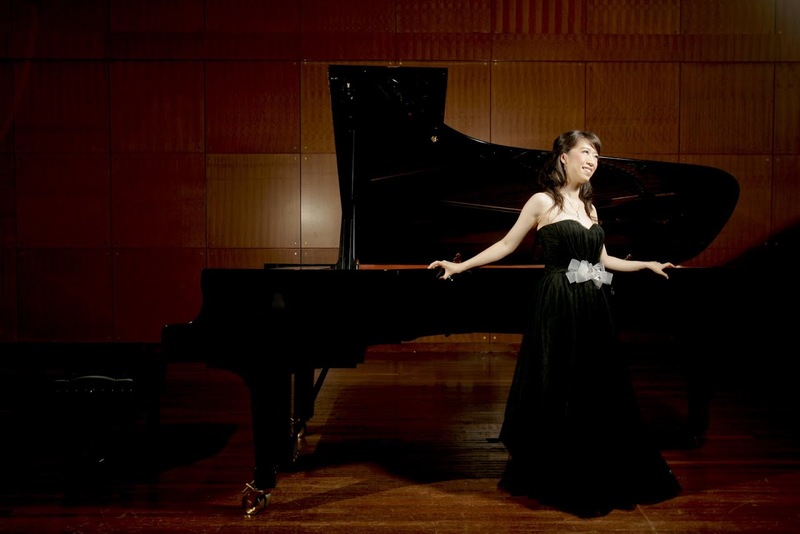 Hailed by the New York Concert Review Inc. as “an extraordinarily talented young pianist” and for “the sort of interpretive ability rare in any pianist,” Colleen Lee is one of the most brilliant pianists of the younger generations from Hong Kong and China. 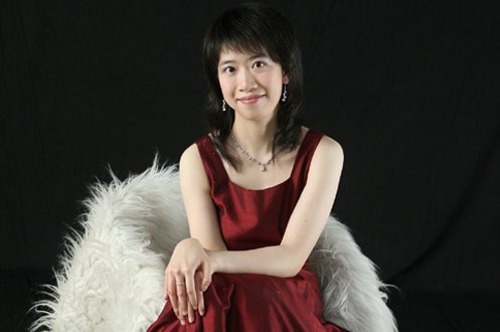 Since winning the 6th Prize at prestigious Internatnional Frederic Chopin Piano Competition in Warsaw in 2005, she has performed extenstively around the world, in cities including New York, Boston, London, Warsaw, Paris, Berlin, Amsterdam, Prague, Tokyo, Tele Aviv, Beijing and Shanghai. 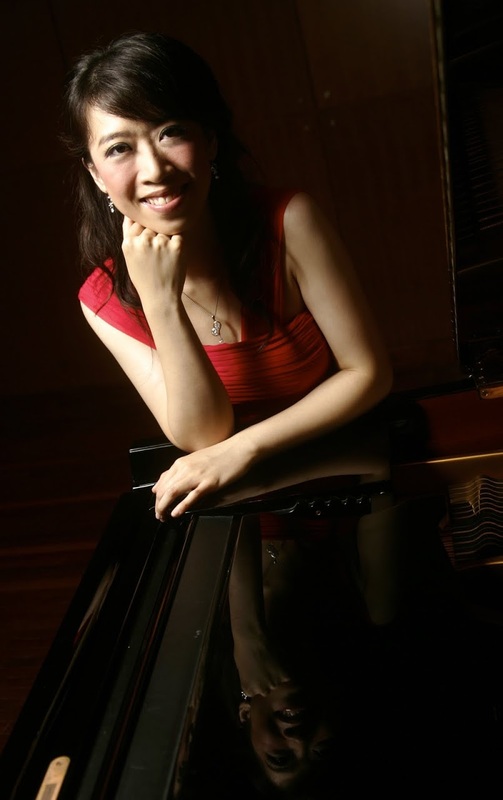 She has also been a featured artist at several international music festivals in recent seasons including the International Chopin Festival in Duszniki and Gdansk in Poland; the Assisi International Piano Festival in Italy; Meissen Pianoforte Festival in Germany, International Keyboard Festival in New York, Bowdoin International Music Festival, and the 2007 Hong Kong Arts Festival. In June 2009, she performed with the Hong Kong Sinfonietta in Italy - at the Festival Pianistico Internazionale Arturo Benedetti Michelangeli in Bergamo and Brescia and Settimane Musicali al Teatro Olimpico in Vicenza with critical acclaim. As a soloist, Colleen has collaborated with such major international orchestras as the BBC National Orchestra of Wales, Galacia Royal Philharmonic Orchestra, Israel Philharmonic Orchestra, China Philharmonic Orchestra, Warsaw Philharmonic Orchestra, Queensland Philharmonic Orchestra, Sendai Philharmonic Orchestra, Shanghai Symphony Orchestra, Bangkok Symphony Orchestra, Amadeus Chamber Orchestra of Polish Radio, Hong Kong Philharmonic Orchestra and The Hong Kong Sinfonietta. She is also an avid chamber music lover and engages regularly in chamber music concerts including the Hong Kong International Chamber Festival 2010. . Born in Hong Kong, Colleen started her piano lesson at the age of four. Subsequently she was trained at the Hong Kong Academy for the Performing Arts under the celebrated pedagogue Ms Eleanor Wong since she was seven. After completion of her Bachelor of Music Degree in 2003, she was awarded scholarship from The Hong Kong Jockey Club Music and Dance Fund and the Bernard Van Zuiden Scholarship to further her studies at the Hochschule für Musik und Theater in Hannover under Professor Arie Vardi. Colleen has won many major prizes in competitions including First Prize at the 3rd Seiler International Piano Competition in Kitzingen, Germany, the 2003 Dorothy Mackenzie Artist Recognition Award, Third Place and Critic and Audience Prizes at the 15th International Competition for Piano and Orchestra in Cantú, Italy as well as the Pro Musicis International Award, Gina Bachauer International Artist Competition Award and Sendai International Music Competition award, and was Laureate of the 16th Santander International Piano Competition.. Colleen has recorded regularly for Radio Television Hong Kong (RTHK) for both recital and chamber music programmes and was featured in the acclaimed Outstanding Young Chinese Musicians documentary Series 2006, and in the programme and CD "Gifted". Colleen has also recorded an all Chopin album recorded with Pleyel Piano issued by the Fryderyk Chopin Institute in 2006 and an all Scarlatti Sonata CD for Naxos to be released in August, 2008. In recognition of her outstanding achievements in music and in the promotion of arts and culture, Colleen has been awarded Certificate of Commendation by the Secretary of Home Affairs in 2004, Commendation for Community Service by the Hong Kong Government in 2006 and Young Artist Award by the Hong Kong Art Development Council in 2008. Her recent performances include the collaboration with The Hong Kong Sinfonietta, the Galacia Royal Philharmonic Orchestra in Spain, recitals in The Bahamas Islands, The Hong Kong Cultural Centre, Chopin’s Forum in Instrumental Museum Vienna and 5 cities (including Madrid and Santander) tour in Spain. 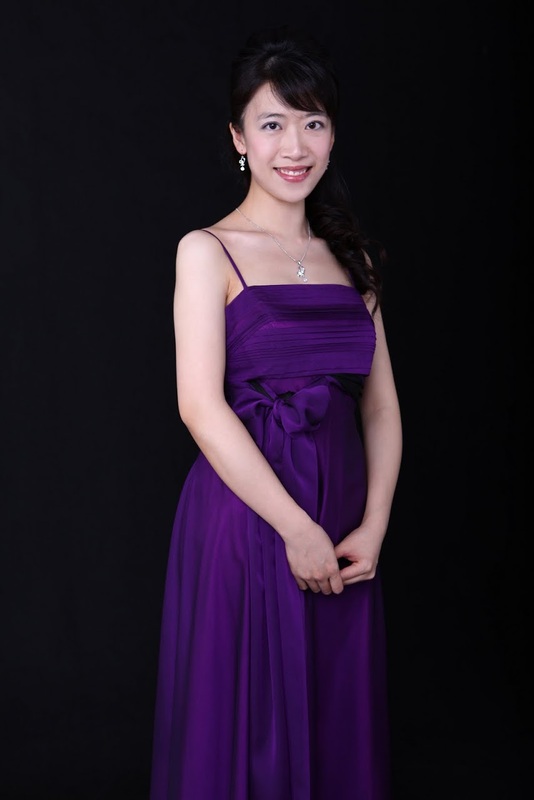 She has been appointed Artist Associate/Piano of the Hong Kong Sinfonietta for the 2010/2011 season.